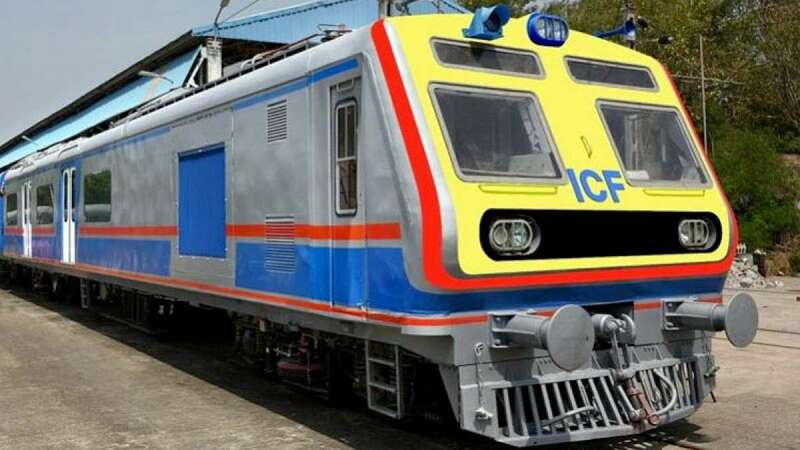 Mumbai : Mumbai got its Christmas gift with India's first fully AC local train by Indian Railways. The full-fledged operation of the train will begin from January 1, 2018 with 12 daily services. Eight out of 12 trains have been categorised as 'fast trains' on the congested Churchgate-Virar (Palghar) sector, three between Churchgate-Borivali, both with halts only at major stations, while one will ply as a slow service halting at all stations between Mahalaxmi-Borivali. The WR has also announced an introductory fare to lure commuters to the new, 'cool' style of commuting, with the fare to be 1.2 times the cost of a first-class one-way regular ticket, and later the fare will be 1.3 times.